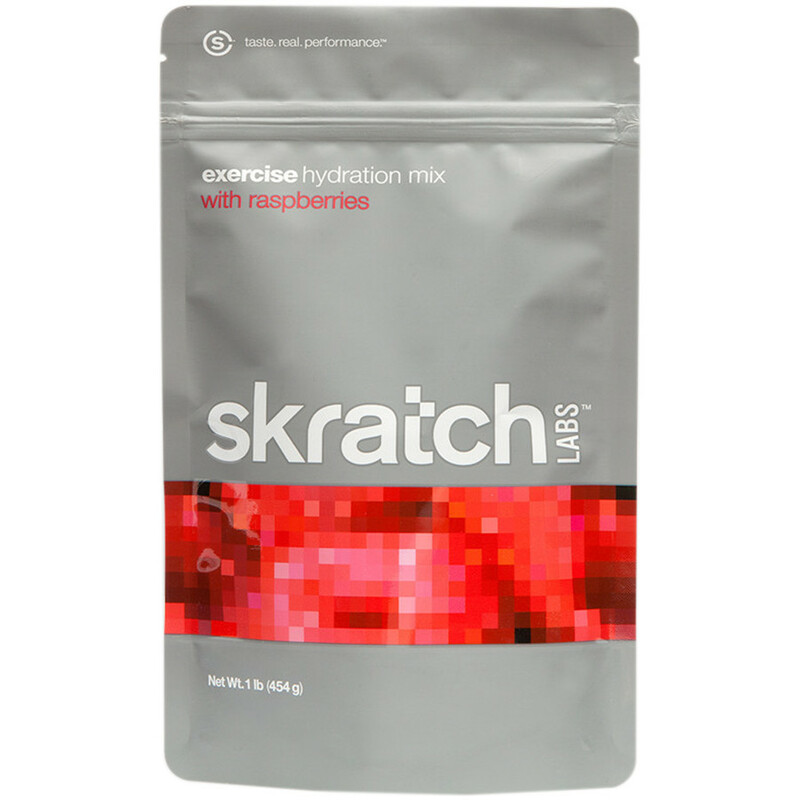 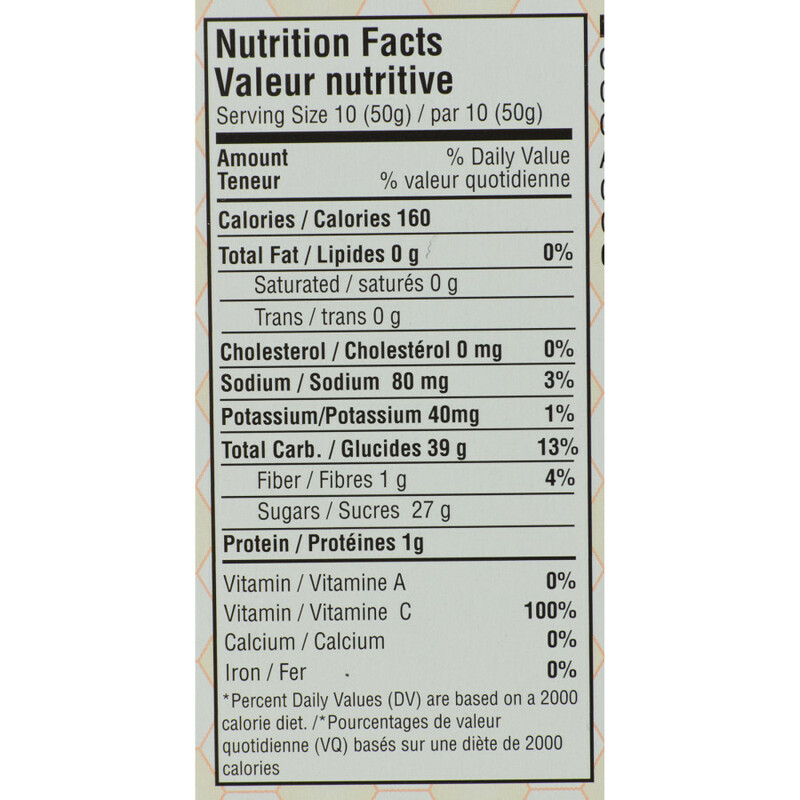 Sometimes we crave candy – or at least semi-wholesome fruit snacks. 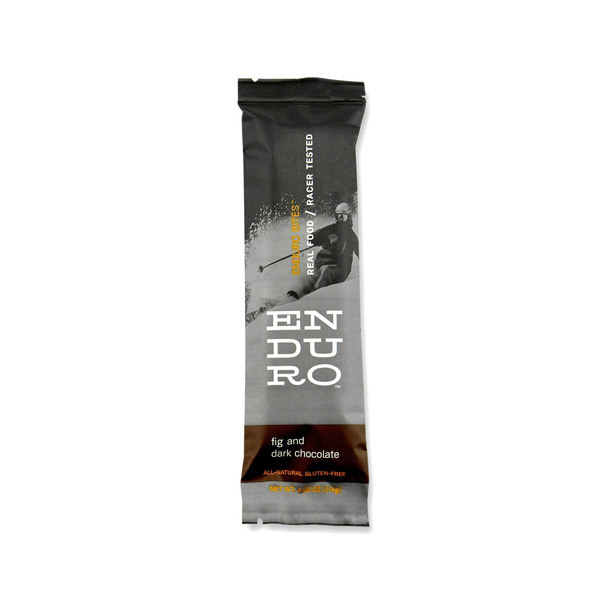 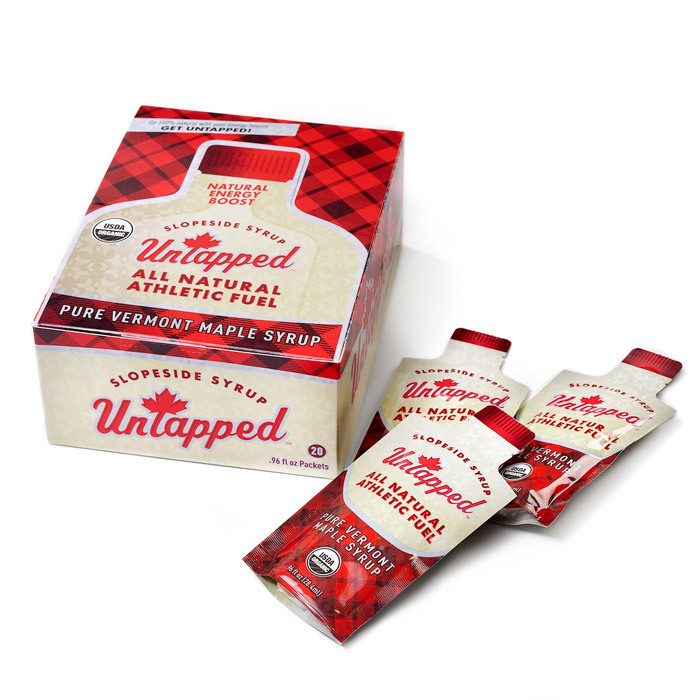 Sports nutrition jumped on this desire early on, but the only products available were hard to swallow and stuck to your teeth. 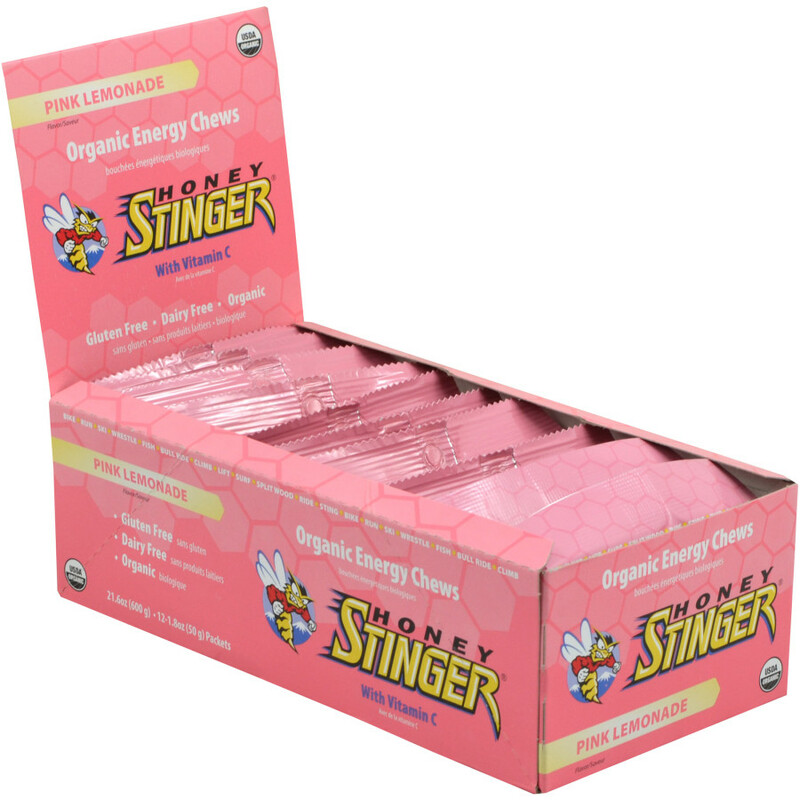 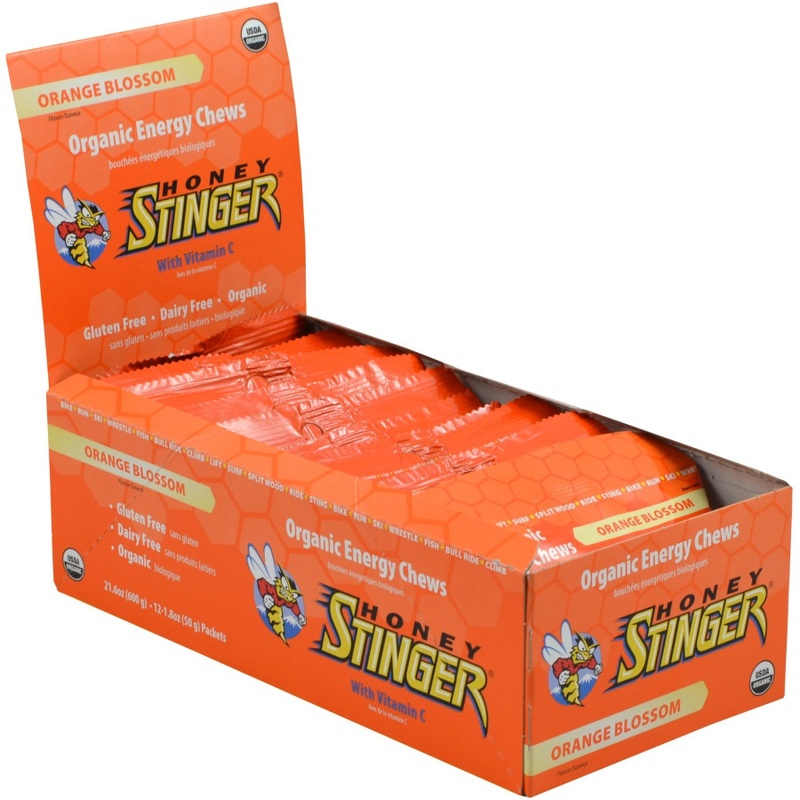 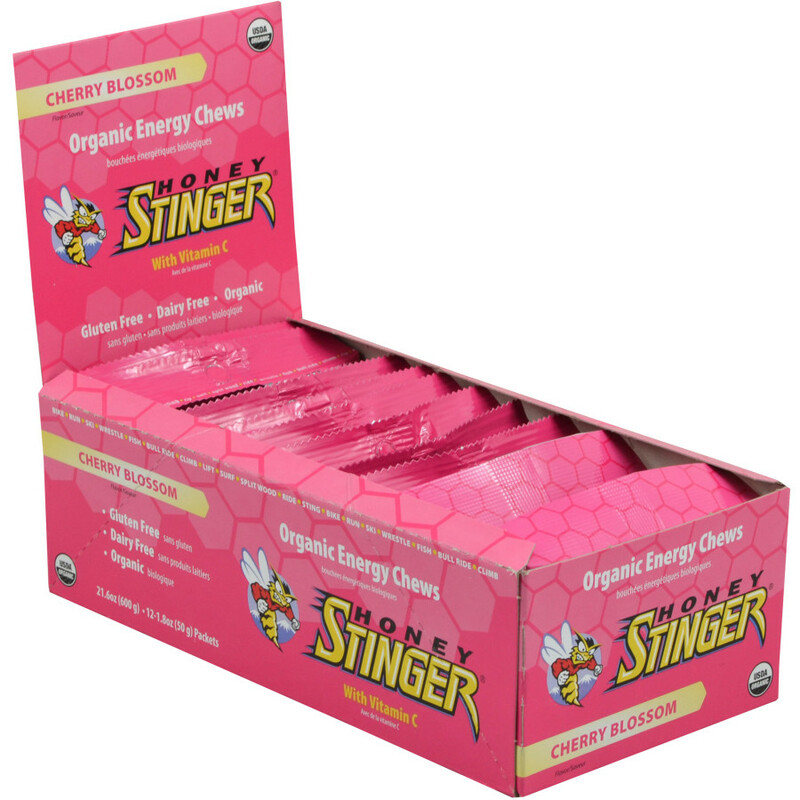 Sweet, citrusy Honey Stinger Chews are just the right texture, contain 100% of your daily vitamin C and sweeten your ride with delicious real honey. 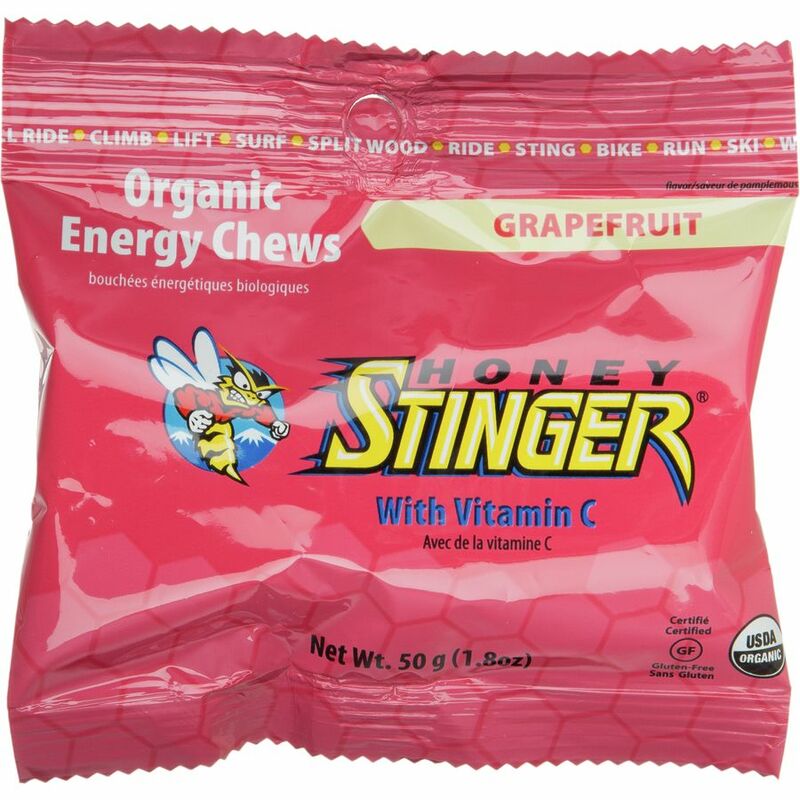 Sweet, citrusy Honey Stinger Chews are just the right texture, contain 100% of your daily vitamin C and sweeten your ride with delicious real honey.